Disclosure: I received Old Factory Candles to facilitate this review. Links in post may contain affiliate links. I love candles, and even more so in the colder months. It's psychological, I am sure, but when I smell certain scents, I feel warmer. So, when I saw all the great combinations that The Old Factory Candle Gift Sets include, I knew I wanted to try them. 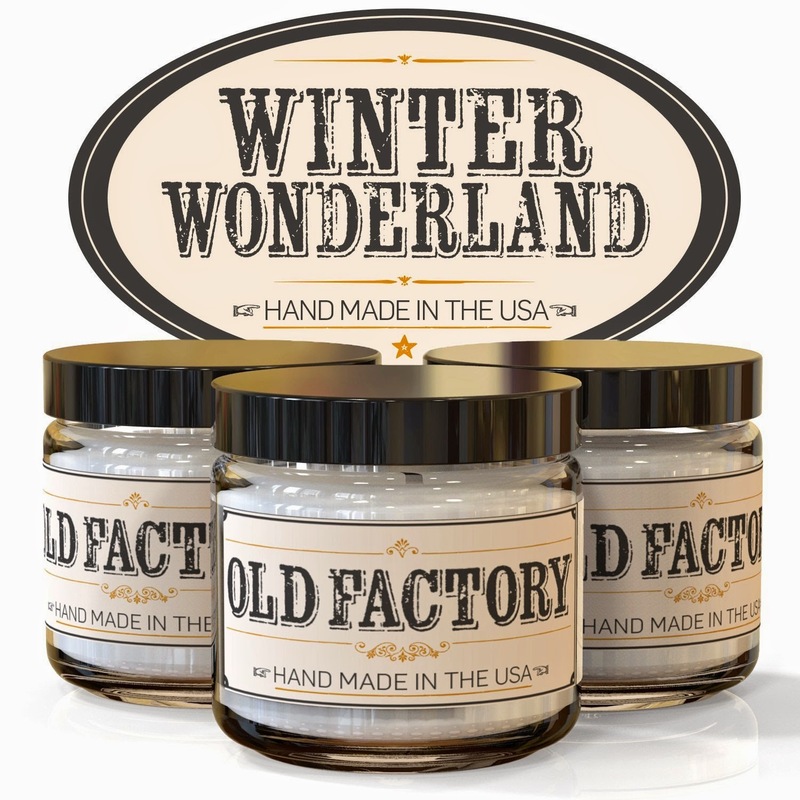 Old Factory Candles are hand-poured in the USA (yeah) with natural soy wax. The candles have premium fragrance oils and are sold in sets of three. Each candle is guaranteed to burn clean and even for 20 hours and they come in a variety of fragrances. The wicks are made of cotton paper. The decision on which set to try was difficult. Happy Holidays includes Christmas Tree, Candy Cane and Gingerbread. Delightful, but not quite to Christmas yet. Fall Harvest with Pumpkin Spice, Cranberry and Autumn Leaves was tempting, too. But, I settled on Winter Wonderland with Hot Cocoa, Roasted Chestnut and First Snow. How could I turn down Hot Cocoa, especially when we are on the cusp of our first snow? My candles arrived in a small package. To be honest, they were smaller than I had anticipated. I love the packaging--simple cardboard box with their logo and information in brown, antiqued-looking letters. The candles are in 3 little jars (2 oz) with brown paper labels that have a hand-stamped feel. Like I said, the size sort of threw me off, however, once I burned the candles, I can tell they will last for a long time. The scents are nice and light and very pleasant. These are perfect for a smaller room, or multiple ones for a larger area. Another thing I love is after the candles are blown out--they are very fragrant unlit. I love keeping one on my desk as I can still smell the fragrance for days. This is a nice candle gift set that would make a lovely gift for anyone! Old Factory Candles has offered a giveaway on my blog. One lucky reader will get a set of these great candles in their choice of scents for themselves or to give as a gift. For your chance to win, enter the giveaway below. However, if you can't wait, you can purchase a set of three for $25 from Amazon.com . I think I may give it to my sister for Christmas if I draw her name for our Secret Santa this year! I would give them to my daughter and her husband. If I were to win I would give this to my mom she really loves candles and these are nice because there are a lot of great scents. I will give these gorgeous candles to my sister. She would love them! Keep at least one! Probably give the others to a candle loving friend. 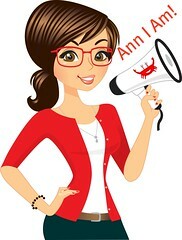 It will be hard but I'll probably give away as a gift....maybe keep one for myself!! I will definitely be keeping these for myself. I love candles and have never heard of these, would love to add them to my growing candle collection! I will keep the candles for myself if I were to win the giveaway. I would give the set as birthday gift to my sister-in-law. I would give the Man Cave trio to my husband because he needs these candles to make his man cave smell better. I think I'd keep it for myself. I'd love to take the fresh and clean set to work and enjoy all day long.